The UN Food and Agriculture Organization estimates that if women farmers had the same opportunities as their male counterparts, up to 150 million fewer people would be hungry today. Find out how Agricultural innovation can help. Poor nutrition causes 45% of deaths in children under five, or 3.1 million children each year. To provide enough nutritious food for a growing population, we need innovation. Fertilizer Deep Placement has been introduced in Kenya. 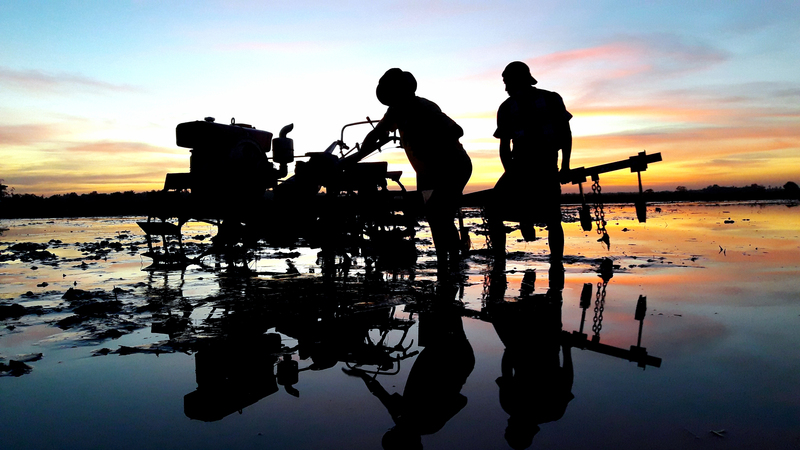 The new technology is expected to boost yields for over 6,000 rice farmers. View full article. The survival of farms depends on the next generation. This new workforce can accelerate economic growth and food security.